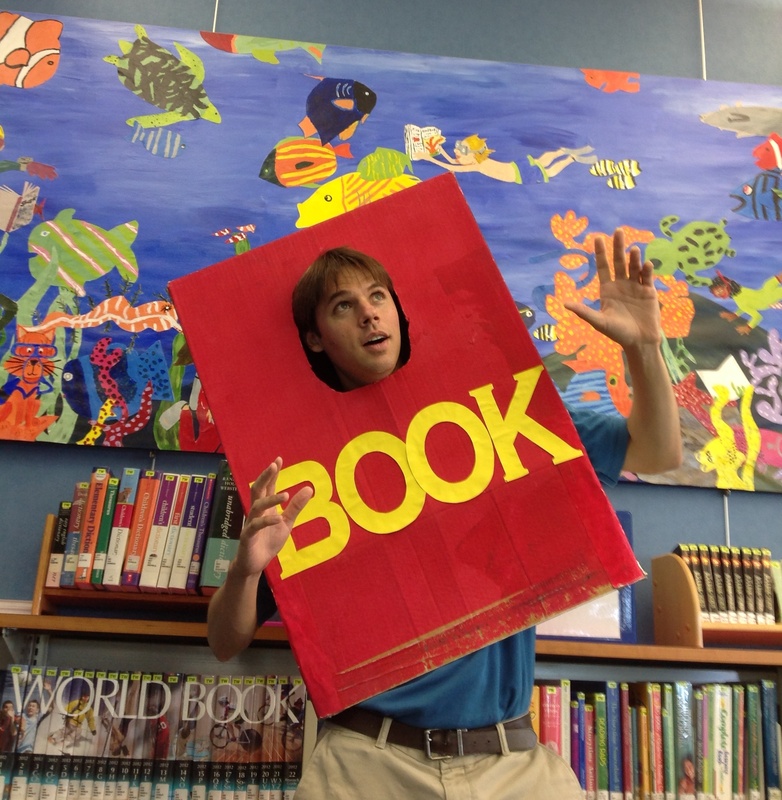 My name is Chris Holliman and I work as a Children’s Librarian in a public library in Virginia. One passion in my life is inspiring children to read by introducing them to wonderful books and activities through dynamic library programming and storytimes. Check out my blog for my latest kid lit reviews and my most recent ideas for children’s programming and storytimes in libraries. I hope that you will join me on this journey and share the love of reading with a young person today.